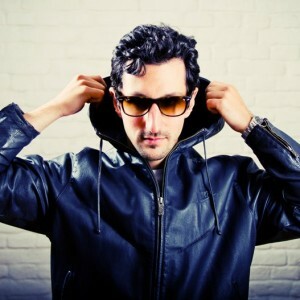 Drum and Bass is full of high quality producers, but you would be hard pushed to find one who has been around only 10-15 years in the scene, but made such an impact as ILL SKILLZ. 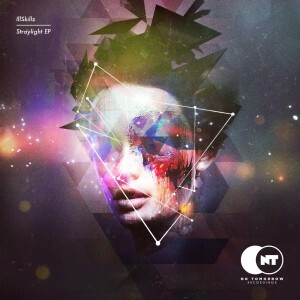 The versatility of this Producer/DJ speaks for itself and his new Straylight EP shows yet another angle to his music. Check out the preview of the album HERE later on but for now lets get down to the interview!! DNBLINES : Thanks for being interviewed for the website. I think its fair to say a lot of people will recognise your name from the Drum and Bass scene, is this new EP a sign of things to come from you, or can you give us some background to whats been happening in your career over the last few years? 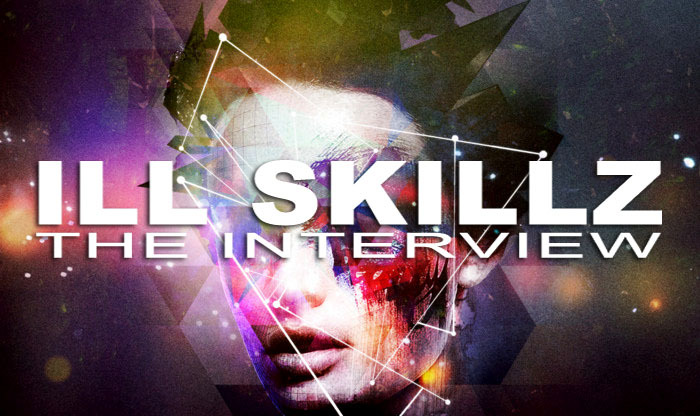 ILLSKILLZ : ILLSKILLZ has been around for more than 10 years in the music scene. Ive originally started as a duo with my friend DKAY, who made a couple of great drum and bass tracks. We have decided to do stuff together when we met, and so we created ILLSKILLZ. Over time, and after quite a few releases on big dnb labels, things changed a bit and we decided, we would each go our own way for a little bit. I really like electro and all sorts of EDM, and also dnb of course, so I like to mix things up these days. I have just released a whole album on Steve Aokis label Dim Mak, so make sure to check it out! DNBLINES : The Straylight EP travels along a variety of genres with elements of Dubstep, Electro, Trap, and Techno as well in there. Most producers would say any track or release is intended to take the listener on a journey. What were your influences and intentions behind this release? in my own world of music. So i just do what i feel like, and that is that. Go on a journey, dance, jump, fall asleep, whatever, as long as it feels good. Music always feels good. DNBLINES : With each track on the Straylight EP having a slightly different style can you say which was the most enjoyable to make, or which is your personal favourite and why? ILLSKILLZ : Its whatever grabs me at that very moment. I cannot plan my creativity. I have ideas but putting them to life just happens along the way. When there is new music coming from my speakers, i am happy. DNBLINES : On a personal level, what other styles of music do you listen to regularly? ILLSKILLZ : OMG to ALMOST every genre! Also I do love soundtracks! DNBLINES : You have always been a high profile DJ on the international circuit (you have been on our ‘options’ list for Drum and Basslines for some time now – we will sort it out sometime!!). Are you still doing as many gigs now as ever? Where can we expect to see you performing during 2014? ILLSKILLZ : I had a bit of a quiet time, as i needed some steps away after years of djing drum n bass. But i m ready now, the break is over, the music is there so i will smash it up again, just like you would expect it! DNBLINES : Over the last 10 years or so you must have seen for youself how much the electronic music scene has changed. Do you think it has improved and in what ways? And where or how do you see things moving over the next 5-10 years? ILLSKILLZ : I dont think making music is about improving it. It is all about growing and changing. Doing things differently so see what happens. It might be an improvement. It might just be an expirement. But it will always be more knowledge about what it is, than it was before you started changing. Keep the good stuff, and learn from the bad stuff, to make that good too. At the end, it’s all good. No one can predict the future, I can only tell you that it will keep changing haha, and I will be making music along the way. DNBLINES : Double checking on Discogs you had your first release back in 2002 (I guessed pretty close). My personal favourite track of yours is ‘The Deeper We Bleep’ or ‘Modular’ from a couple of years ago. What have been your highlights, favourite tracks, or even worst moments over the years? ILLSKILLZ : Its all one big highlight cause I love what I do! I’m always kind of trying to keep that in mind, no matter what’s happing..
DNBLINES : For many DnB fans who have supported you and your music through the years, the change of style might be something they didnt expect. What is your focus for not only the rest of 2014, but also the next few years, and have you moved on now from your past music styles? ILLSKILLZ : Always expect the unexpected and drum n bass! 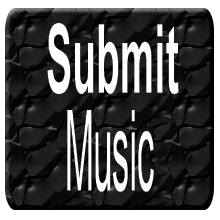 DNBLINES : Is there anything weve missed, anything you would like to add, people you want to shout out, or some promotional information you want to let everyone know about then this is your chance…..
ILLSKILLZ : Thank you all so much for listening and the ongoing support! This means a lot to me! My next EP will be released on SMOG Records and won’t take too long to hit the streets! DNBLINES : Thanks very much for the interview! !, it would be good to keep in touch in the coming months and years. Keep us up to date with everything thats happening!! Im looking forward to hearing more of your new releases in the future. Fresh for the New Year, Austrian producer IllSkillz offers an unassailable new collection of electro-driven tracks in the form of ‘Straylight’ EP. Released via No Tomorrow Recordings on the 27th January, this four-track EP is a punchy journey through sound and texture. A surging, dominant title track leads into ‘Red Clay’ – climatic and full of atmospheric switch ups. ‘Monsterz’ is a funkier exploration with a euphoric breakdown, whilst the hugely catchy ‘Headrush’ immediately hits the spot with its hypotic beat sequence. 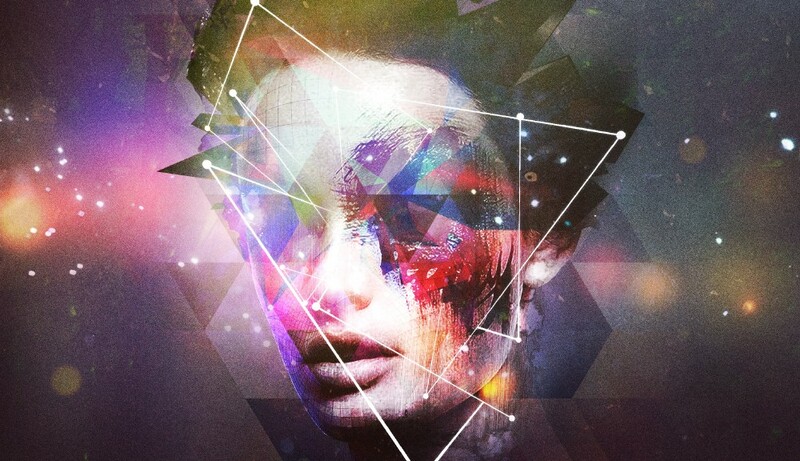 Uncompromising and diverse, ‘Straylight’ sets the standard high for No Tomorrow in 2014. “After my ‘Smash the Parade LP’ on Steve Aoki’s label Dim Mak, the ‘Straylight EP’ is my first release on a UK based Electro House / Dubstep label. Since I’ve been a fan of Zomboy, SKisM and the Never Say Die music for quite a while now, I feel greatly honored to be able to put out my new music through No Tomorrow. The four EP tracks were created over the last 3-4 months in a well-known Vienna based studio. I felt like moving to a bigger place to create this EP, and I think this reflects in the music. For me, making music is all about moving forward, new places, new melodies and new experiences. The title track ‘Straylight’ sums up what this EP is all about; centering around catchy melodies quite intricate in the construction, but at the same time incorporating hard hitting beats for the dance floor. To keep things simple, I’ve stuck to Electro House for this release, even though I also make Drum and Bass and Dubstep. I want to make music that can be enjoyed in different scenarios, be it at home hanging out with your friends, in the car, or going crazy in a club or a festival. I hope I have achieved this with the ‘Straylight’ EP!